Arriba!! 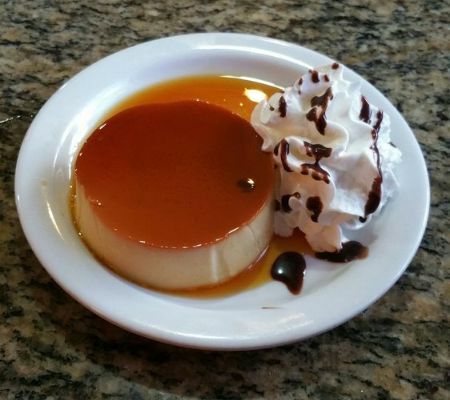 El Charro is an authentic Mexican restaurant family-owned since 2000. You'd be loco not to try this joint!! A soft flour tortilla with melted cheese, sour cream, guacamole, and pico de gallo. Flour tortilla filled with cheese and your choice of meat, then fried to perfection and served with sour cream and guacamole. Four corn tortilla wraps filled with shredded chicken, then deep fried. Served with guacamole, pico de gallo, and sour cream. Lime marinated Mahi Mahi with pico de gallo. Served with guacamole and sour cream. Corn tortilla chips topped with beans, cheese, chicken and ground beef, melted cheese, pico de gallo, guacamole and sour cream. Crisp corn tortilla chips with a blend of seafood delicacies topped with cheese, pico de gallo, and sour cream. 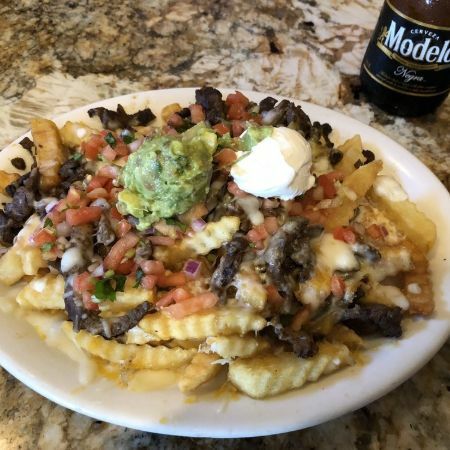 French fries topped with grilled steak, cheese, pico de gallo, guacamole, and sour cream. Lime marinated shrimp with pico de gallo,. Served with guacamole and choice of corn tostadas or chips. Three stuffed jalapenos with cheese and home made chorizo. Salads come with a dressing choice of Ranch, Thousand Island, or Salsa. Tripe soup with hominy, pigs feet, and spices. 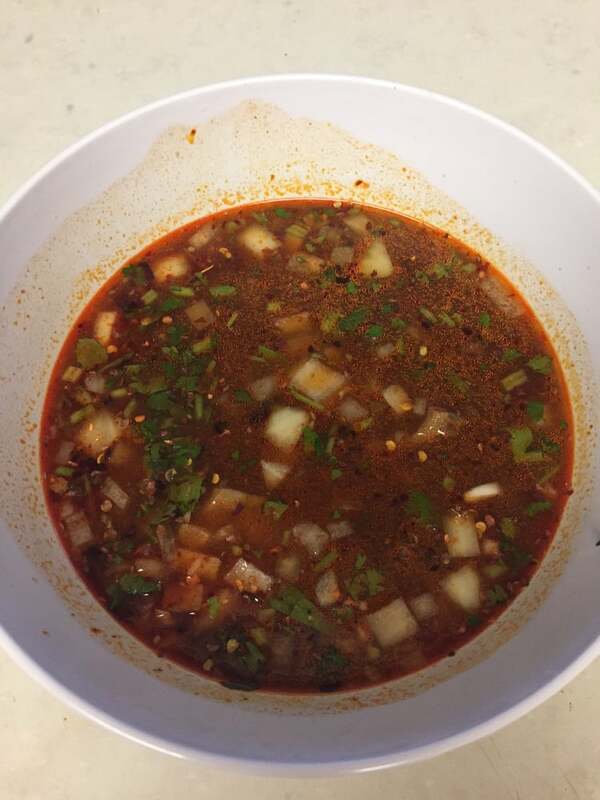 Served with onions, cilantro, lime and choice of flour or corn tortillas. Fresh garden salad with choice of ground beef or shredded chicken. Served with guacamole, sour cream, cheese and pico de gallo. All plates come with Mexican Rice, refried beans and choice of meat. A 10 inch flour tortilla filled with choice of meat, sour cream, lettuce, and pico de gallo. 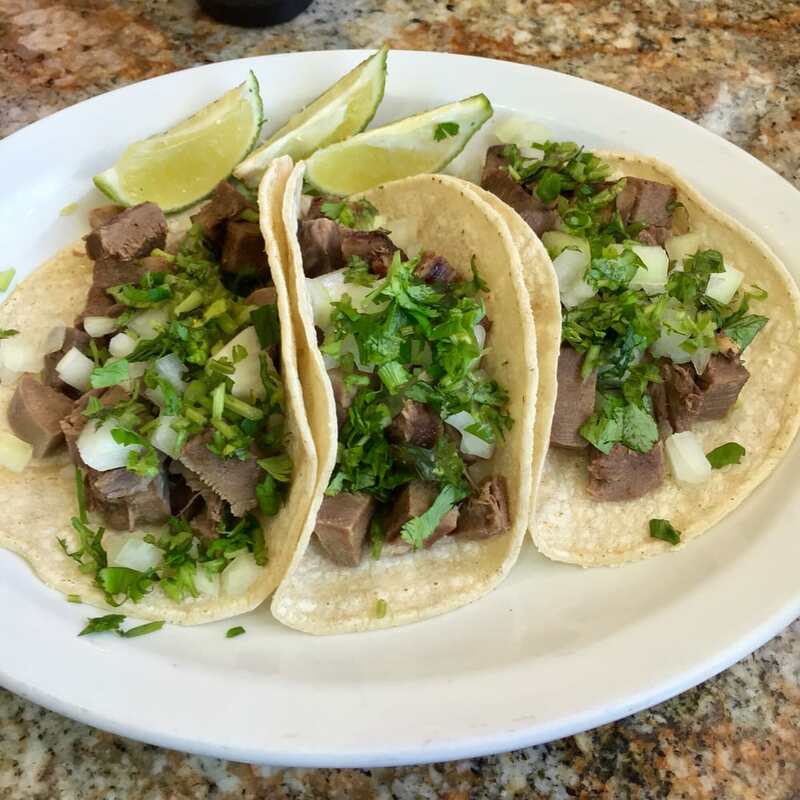 Corn or flour tortillas with choice of meat, served with lettuce, cheese, and pico de gallo. Crispy corn tacos with your choice of meat, served with lettuce, cheese, and pico de gallo. 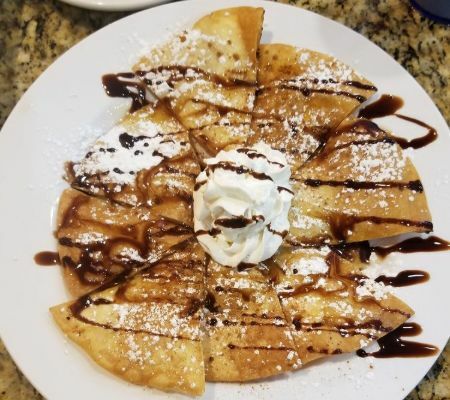 A deep fried golden brown flour tortilla stuffed with choice of meat and cheese. Topped with El Charro sauce and cheese with lettuce, sour cream, and pico de gallo. 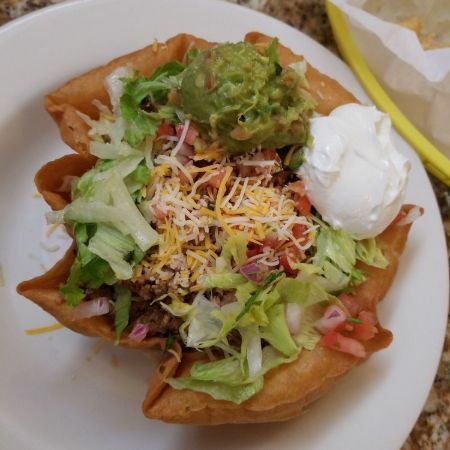 A deep fried flour tortilla with your choice of meat, served with lettuce, cheese, sour cream, guacamole, and pico de gallo. Marinated rib eye grilled to perfection and served with guacamole. 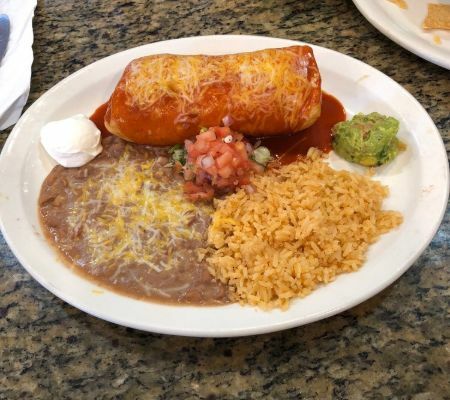 A large flour tortilla filled with your choice of meat, rice, beans, and cheese topped with El Charro red sauce and cheese. Rib eye steak marinated then grilled with shrimp. Served with guacamole. Two Mexican style (fresh cilantro & onion) tacos filled with carne asada and grilled chicken on a flour tortilla. All enchilada plates are served with Mexican rice and refried beans. Corn tortillas filled with your choice of ground beef or shredded beef, topped with El Charro salsa and cheese. 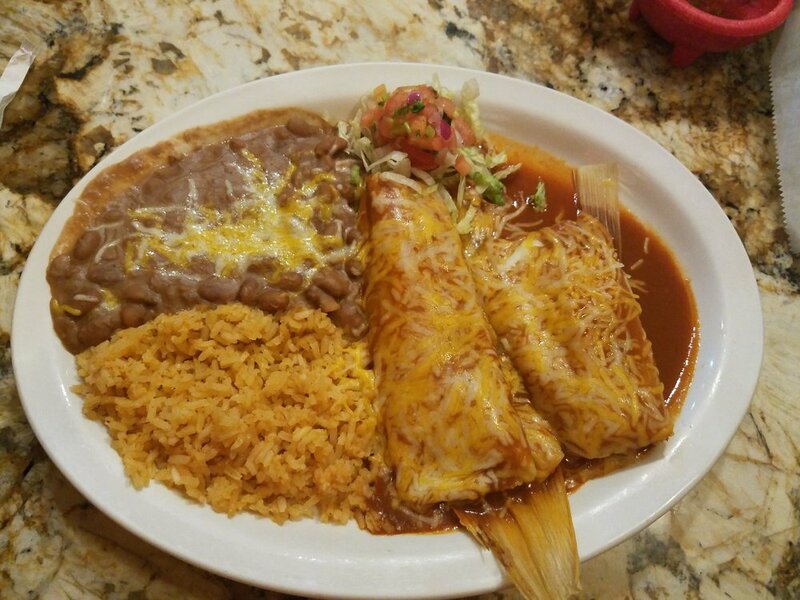 All enchilada plates are served with Mexican rice and refried beans. Corn tortillas filled with chicken and cheese. Topped with green salsa. All enchilada plates are served with Mexican rice and refried beans. Corn tortillas filled with chicken and cheese then topped with mole sauce. 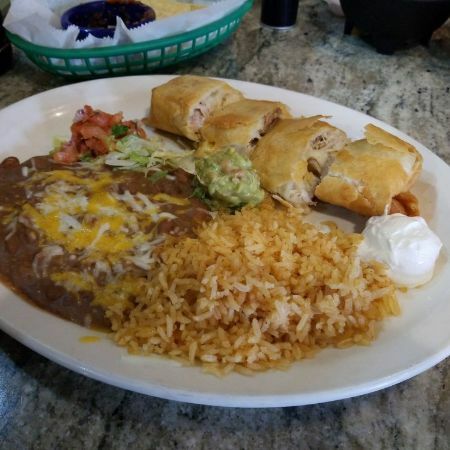 All enchilada plates are served with Mexican rice and refried beans. 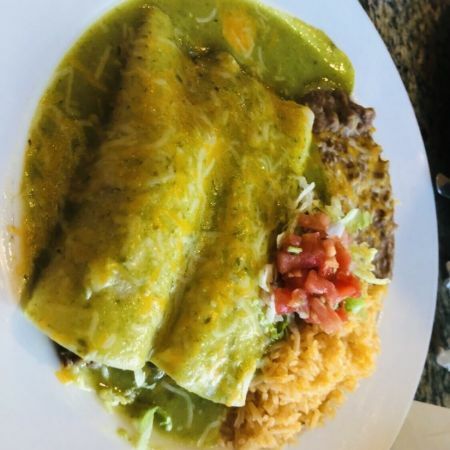 Your choice of shrimp or fish enchiladas served with red sauce. Seafood enchilada comes with black beans & Mexican rice. Choose from chicken or beef, grilled with onions , bell peppers, and served with pico de gallo, guacamole, sour cream, and choice of tortillas. A 12 inch flour tortilla filled with grilled chicken, steak, rice beans, and cheese. Topped with El Charro red sauce and cheese. Served with pico de gallo. Fish, shrimp, scallops, sauteed mushrooms, onions and bell peppers with choice of tortillas. Grilled chicken, steak, sausage and shrimp covered with bell peppers, mushrooms, and onions. Served with pico de gallo and choice of tortillas. Steak or chicken lightly breaded. Rice and beans with El Charro sauce on the side. 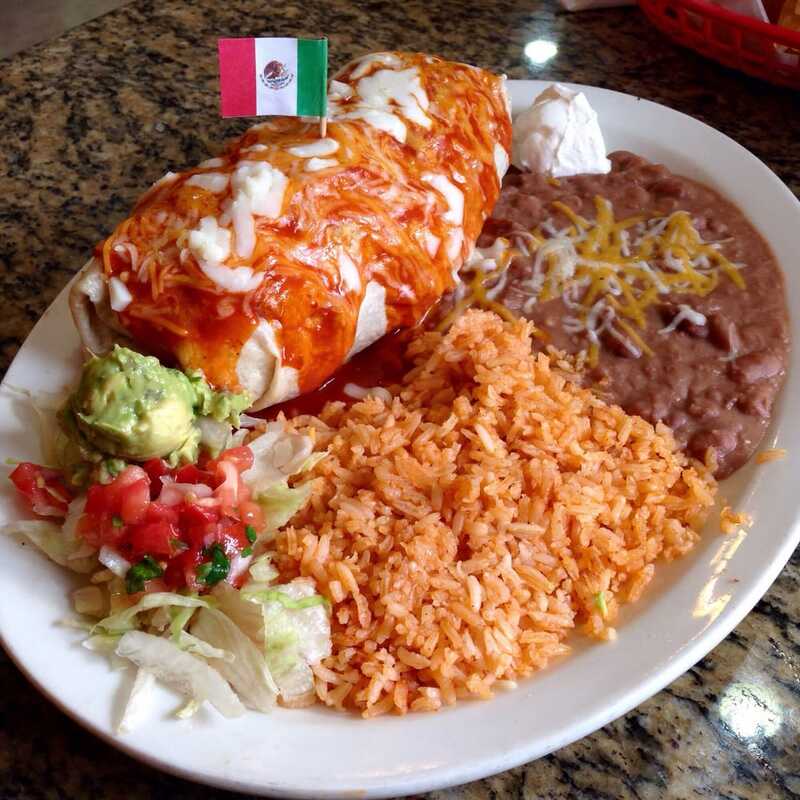 Create your own combination plate, choose 3 items from the following list: enchilada, chile relleno, tamale, burrito, taco, flauta and chalupa. Vegetarian dishes are served with Mexican Rice and black beans. These plates come with mushrooms, bell peppers, onions, zucchini, & cheese. Please allow a 24 hour notice when placing an order. Serves 8-10. Layered in perfect harmony with beans, ground beef, guacamole, sour cream, pico de gallo, and cheese. Served with chips for dipping. Serves 8-10. Soft flour tortillas with melted cheese inside. Serves 8-10. Soft flour tortillas filled with cheese and your choice of ground beef or shredded chicken. Serves 8-10. Shredded lettuce topped with pico de gallo and cheese. Served with sour cream and guacamole on the side. Serves 8-10. Shredded lettuce topped with pico de gallo and cheese. Served with ground beef, sour cream, and guacamole all on the side. Serves 8-10. Shredded lettuce topped with pico de gallo and cheese. Served with shredded chicken, sour cream, and guacamole all on the side. Serves 8-10. Shredded lettuce topped with pico de gallo, cheese, grilled chicken, grilled onions, and bell peppers. Served with sour cream and guacamole on the side. Our taco bar comes with all the necessary items to create your own tasty masterpiece. Start with your choice of ground beef, shredded beef, or shredded chicken,and your choice of soft or crispy tortillas. Then add in all the proper accompaniments like lettuce, cheese, and pico de gallo to perfect your creation. 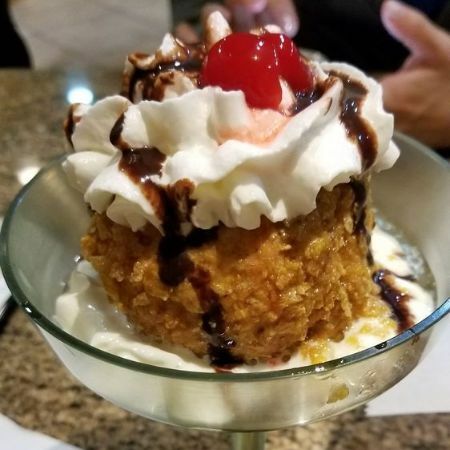 Served with Mexican rice, and re-fried beans. Serves 8-10. Your choice of grilled chicken or grilled steak with 2 types of grilled sausages, just to start it all off. Then add in all the necessary sides like Mexican rice, re-fried beans, sour cram, guacamole, pico de gallo, and 20 tortillas of your choice of soft flour or soft corn. Serves 8-10. Delectable chunks of marinated and slow cooked pork. Comes with 24 tortillas. Serves 8-10. Cut into 12 pieces. Serves 8-10. Comes with 32 ounces of or regular salsa and chips.